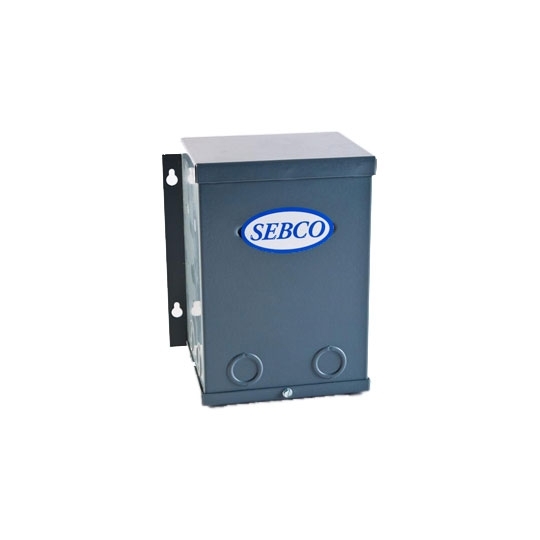 The Class 2 Transformer provides additional safety and fire hazard protection to low voltage connections using multiple, low amp breakers. Converting 120 volt power sources to 24 volts, these transformers support up to 500 watts of indoor and outdoor lighting. The Class 2 Transformer uses NEMA3R rated material and includes a 10 year free replacement warranty from the manufacturer.